Meredith is a servant leader with a strong background in sales growth, customer service, and software development. Her mission at Conarc is to support and grow the team and customer base while maintaining and improving the product and service delivery. 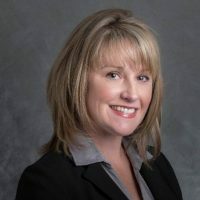 She has experience building, growing and successfully selling a software company from the ground up and has used her extensive background to help other businesses execute their visions through her consulting endeavors. Meredith holds a BA in Mathematics/Economics from Agnes Scott College and an MBA from Georgia State University. Giving back is critical to Meredith. She enjoys being a mentor in the SUMMIT program at Agnes Scott College and serves on the advisory board at Kate’s Club, an organization that supports children that have lost a parent or sibling. Apart from that, Meredith most likely has her passport in hand just in case an opportunity to see the world presents itself. 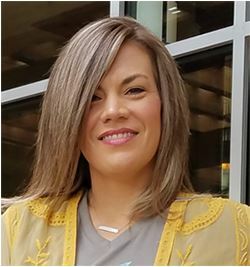 Lacy spent the early part of her career working for a start-up document management company that specialized in the agriculture insurance business. That business was later acquired by Conarc and Lacy worked as a Client Services Specialist from 2014 through mid-2016. After a brief time away, working for an iChannel client, Lacy has returned with a unique perspective that is a huge asset to the team. Sharon has been with Conarc since 2016 and she has over 25 years of customer service experience. Sharon enjoys traveling and serving at North Point Community Church as well as volunteering for various non-profit organizations. David Miller graduated from Georgia College and State University with a bachelor’s degree in Computer Science. 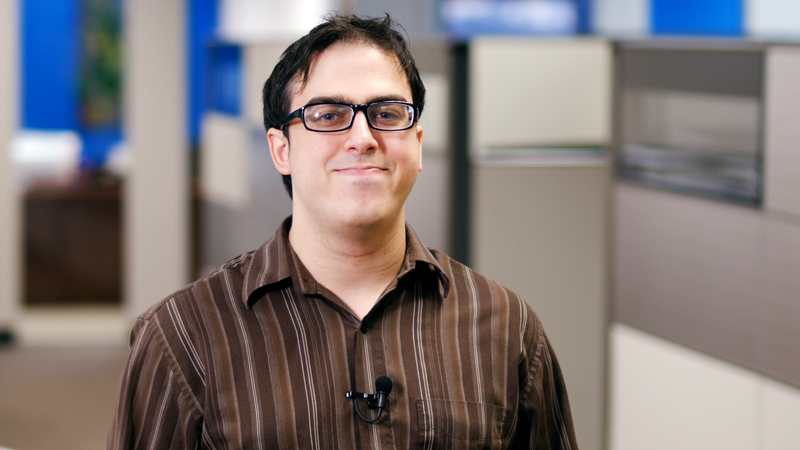 His experience with SQL and Java make him a valuable addition to our Support team. 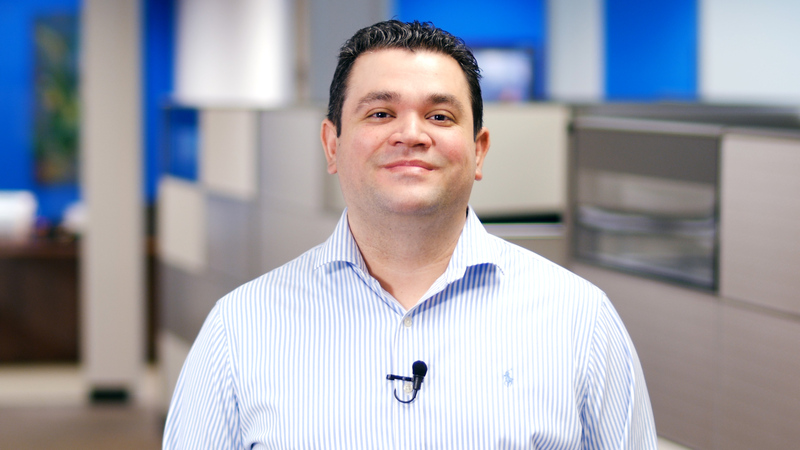 Ramses brings over 7 years of experience in customer service, installation, implementation, and troubleshooting computer networks to the Conarc Support Services Team. He has a strong background in technical troubleshooting and a passion for pro-active problem solving. Ramses is eager to continue expanding his knowledge while providing exceptional care to Conarc’s clients.